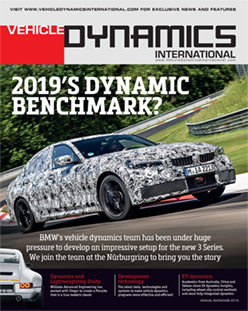 A DYNAMICS BENCHMARK : BMW has never had to work harder to ensure the 3 Series is at the top of its class in terms of dynamics. 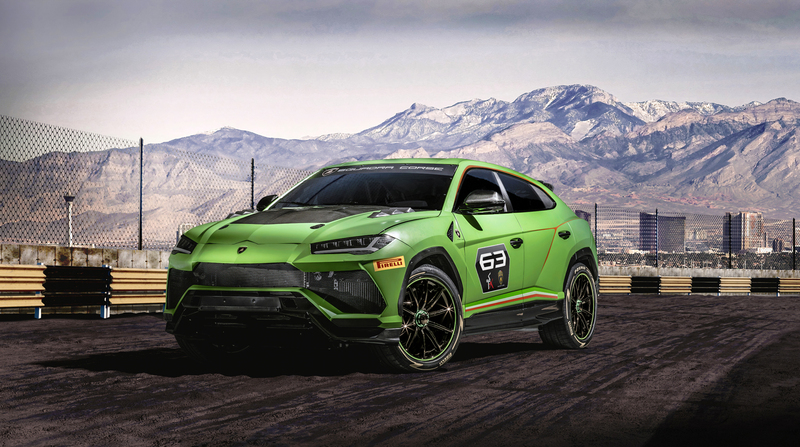 Kyle Fortune joined the driving dynamics team to get the inside story on the 2019 model. 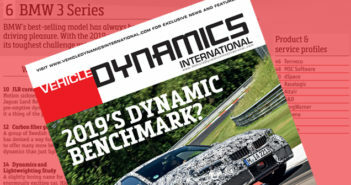 THE HOT 20 : These 20 technologies represent the latest resources to help vehicle dynamics development projects hit target in terms of quality, time and budget. SINGER’S PORSCHE 964 : Some of the world’s foremost dynamics suppliers have collaborated with some of the most famous engineering names in Porsche’s history, creating a very special, highly capable 964 for the 21st century. DECENTRALIZED EVS : Active safety control methods govern wheel slip control based on the wheel slip ratio, which relies on information from non-driven wheels. However, for EVs with AWD or 4WD, new methods are required.